Los Angeles Executive Limousine provides limo service in Newport Beach, CA. If you need a luxury ground transportation anywhere in greater Los Angeles and Southern California, Los Angeles Executive Limousine will accommodate any of your transportation needs no matter the occasion and the reason. We serve you with the professional limousine service and LA car service. We don’t charge travel time to pick up in Newport Beach. There is no travel time to pick up in any limousine for the airport transportation in Newport Beach. You don’t need to pay us before the pick up time. The payment can be done right at the pick up time. Affordable Limousine Airport Transportation for Newport Beach. You can afford any limousine for airport service in Los Angeles Executive Limousine as we are priced reasonably in the mid range. 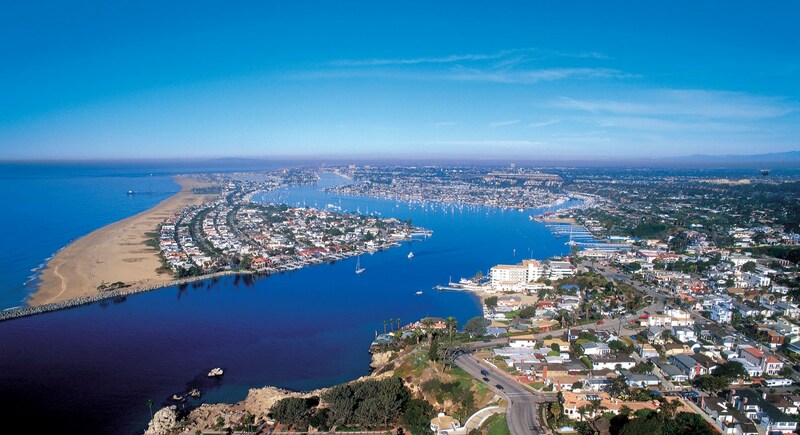 We perform trips to and from Newport Beach to LAX, Burbank Airport, John Wayne Airport and Long Beach Airport. We offer a creative limousine package for all occasions. From a formal meeting at the restaurant to the grand entry at Prom Night, you can have a remarkable experience in our stylish limousines.